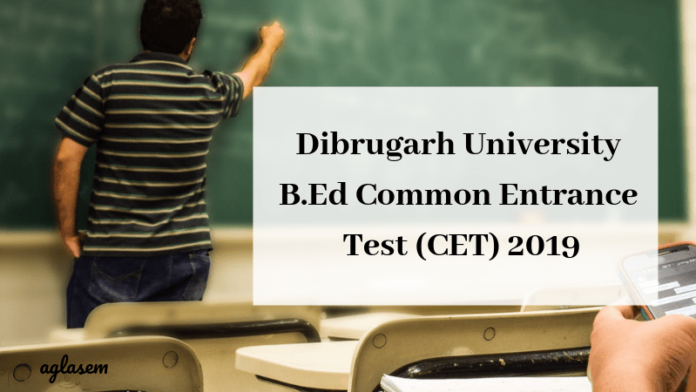 Dibrugarh University B.Ed CET 2019 – For B.Ed admission, Dibrugarh University conducts an entrance exam, carrying 100 marks. Via qualifying this exam, a candidate is allotted a seat in its member colleges and the Department of Education of Dibrugarh University. For Dibrugarh University B.Ed CET 2019, a candidate needs to apply in online mode only, on its official website, dibru.ac.in. The individuals shall be evaluated on the basis of the marks obtained by them in qualifying examination and their performance in their academic career. The ratio can be divided as 7:3. There shall be 70 marks assigned for marks obtained in the test and 30 marks assigned for marks obtained by the candidates in their Bachelors and Masters etc. 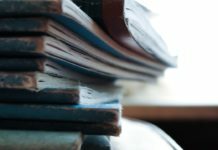 To know more about Dibrugarh University B.Ed CET 2019, keep reading! Every year, over 5000 of online applications are received by the Dibrugarh University for its B.Ed. admission. Candidates who wish to appear for Dibrugarh University B.Ed CET 2019 can check the schedule from below and apply accordingly. Candidates appearing for B.Ed CET 2019 carrying maximum 70 marks will be evaluated on the basis of their performance in the test. Note- 10% of the percentage of marks secured in H.S.L.C., H.S., Bachelor’s Degree and /or Master’s Degree Examination shall be considered as career performance in each examination. Applications for B.Ed CET 2019 can be done in online mode at the official website, dibru.ac.in. The portal will remain activated for the prescribed time. Candidates will need to provide Full name, Username, Password and a Mobile Number to login. Upon registration, they will receive the application activation link on the registered mobile number. Then, they shall proceed to fill up the 08 stages application process. There shall also be requirement of uploading scanned images of necessary documents. After every stage, a candidate is advised to review and save the changes made in each application steps. The applicants may have to pay the B.Ed. CET fee of prescribed amount through online medium (Debit (ATM) Card/Credit Card/ Internet Banking). Last time, the candidates were required to pay the sum of Rs. 700/-. In order to apply for B.Ed CET 2019, a candidate needs to fulfil the laid eligibility criteria. If any of these criteria is not fulfilled by the Dibrugarh University, his/her candidature is cancelled. Note that, these eligibility conditions are not verified at the time of form filling. But, at the time of admission, these eligibility are verified. Minimum marks requirement- 50% marks. Minimum marks requirement- 55% marks. Relaxation policy- 05% marks in qualifying examination for SC/ST/OBC/MOBC/PWD. having a minimum of 5 (five) years teaching experience in a school recognized at least up to the 10th standard by the Board of Secondary Education, Assam. Candidates declared eligible to appear for the examination will be issued admit cards of Dibrugarh University B.Ed CET 2019 through online mode. The expected date for the downloading of admit cards is in the month of June 2019. You have to provide your User name and id to download it, from the official website. 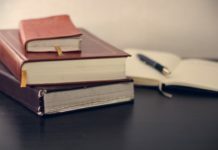 Candidates need to prepare for Dibrugarh University B.Ed CET 2019, as per the prescribed exam pattern. Duration – 1 hour 30 minutes. Dibrugarh University conducts B.Ed CET 2019 exam across various exam centres in the State of Assam. Last year, the B.Ed CET was conducted across these centres. In case of any changes, we will update this page, accordingly! Each of these affiliated colleges/ institutes/ departments provided NCTE recognised B.Ed. courses. As per the marks obtained in B.Ed CET, a candidate is allotted a seat in any of these colleges. At the time of counselling, a candidate needs to report at the allotted college and complete the admission formalities. For more details about B.Ed CET Examination: Download previous year information brochure here. According to the data provided by university, there is no negative marking. What is the Time of exam? I want to take admission in b ed course but the registration date is already gone. 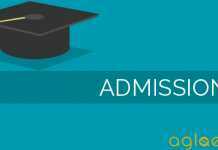 Is there any other exam dates releasing for the admission in b.ed courses. I am really confused what to do and how to apply? Please kindly provide me the information. I will be grateful to you. when will be the next releasing date for the exam? I want to take admission, because of some reason i was not able to fill the registration form and now the date has gone for the registration..pleas kindly provide me the information.